Marathon Lady is also a full sister of Perpignan Lady: 1st Nat. 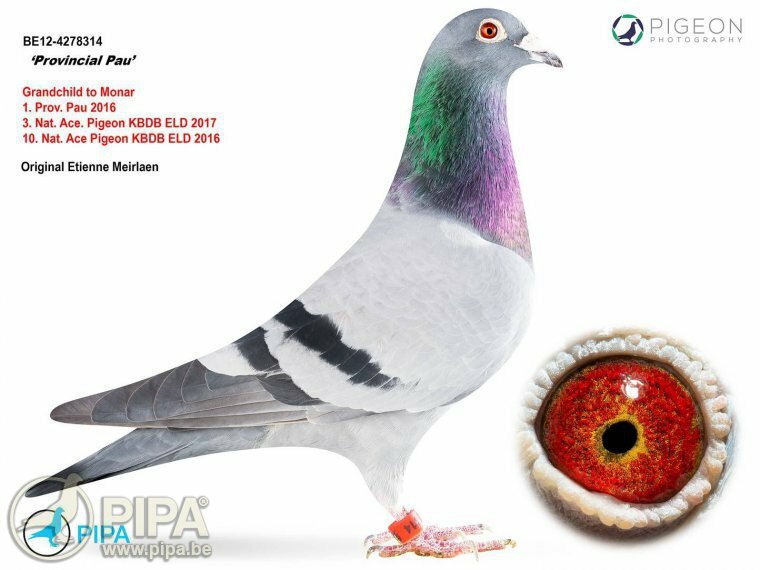 Ace Pigeon Extreme Long Distance KBDB 2009 for Etienne Meirlaen. This is no coincidence. In the winter of 2005-2006 Etienne came to an agreement with Raoul Verstraete for a joint breeding with Marathon Lady and Topstar (the number one breeder in the Verstraete lofts). 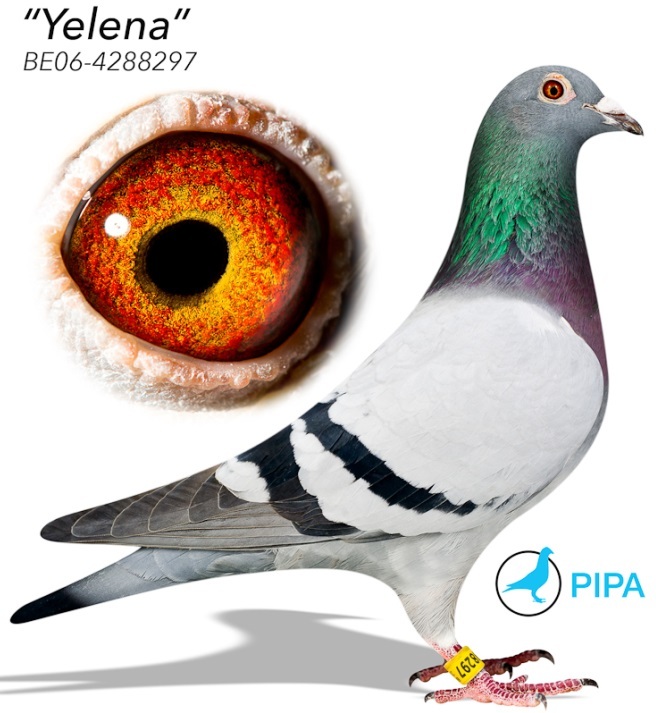 This combination of top quality bloodlines led to the birth of the fantastic Yelena BE06-4288297. 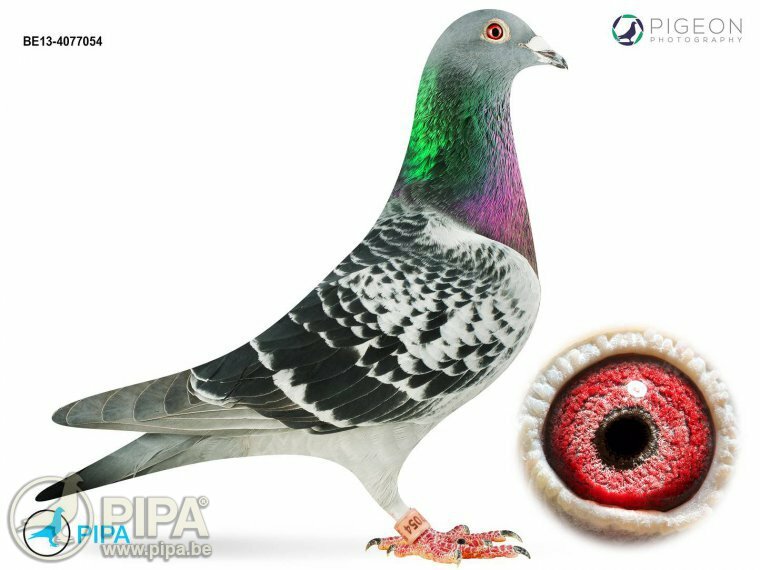 And the potential of this combination became evident later on: DNA research showed that Yelena carried the highly rare LDHA genotype A/A (the AA combination is extremely rare: it is found in less than 1% of all pigeons, and mostly in champions and ace pigeons). 8. Nat. Perpignan 2018 – 3,966 p. / 21. Int. 12,339 p.
20. Nat. St. Vincent – 3,053 p.
This is nothing short of impressive; this is something we rarely get to see! 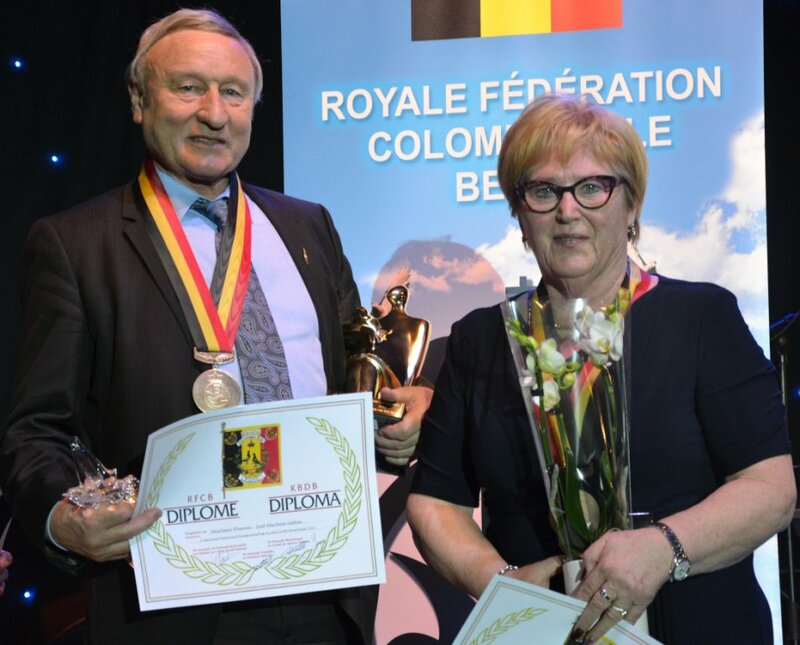 It clearly illustrates why Yelena is now generally considered the world's best breeding hen of its generation in the long distance and the extreme long distance.